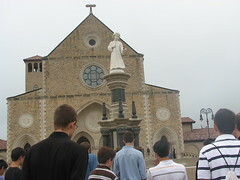 Pilgrimage for young men to the Shrine of the Most Blessed Sacrament, Hanceville, Alabama (United States), starting July 31st, 2013. 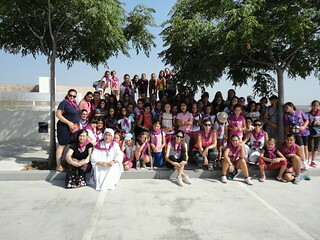 Summer encounter for girls in Lubrín, Almería (Spain), July 22-28, 2013. Boys' Summer Camp in U.S.A. 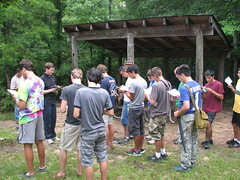 Boys' Camp in Florida and in Georgia (United States), July 2013. 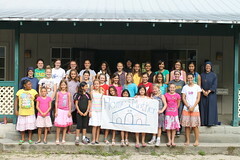 Summer Encounter for girls in Florida (USA), July 21-27, 2013. 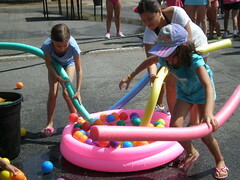 Girls' Summer Camp in Peranzanes, León (Spain), July 18-28, 2013. 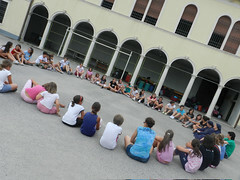 Girls' summer camp in Fonzaso, Belluno (Italy), July 21-28, 2013. 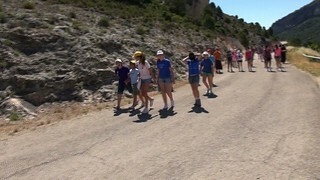 Summer Encounter for girls in Mollina, Málaga (Spain), July 6-13, 2013. Altar Server Day in the Parish of Our Lady of Loreto, Guayaquil (Ecuador), July 21, 2013. 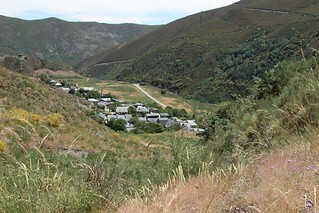 Boys' Summer Camp in Peranzanes, León (Spain), July 4-14, 2013. 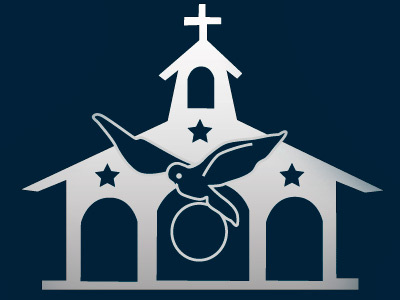 Admission to the novitiate of the Servant Sisters of the Home of the Mother: Amparo, Kasandra, Magdalena and Jessica; July 16th, 2013, Zurita de Piélagos (Cantabria). 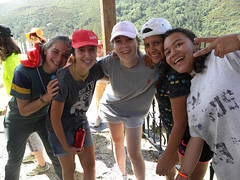 Second English immersion camp for girls in Priego (Cuenca), Spain, July 4th-15th, 2013. 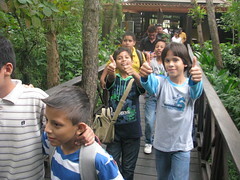 Get-together for boys in Guayaquil, Ecuador. Sunday, July 7th, 2013. 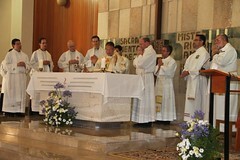 First profession and renewal of temporal vows of the Servant Brothers and Servant Sisters of the Home of the Mother, July 2nd, 2013, in Valencia, Spain.